The Cluster experience begins during Pre-Term, continues with Cluster suppers and events, and caps the first year with the Cluster Cup. Spanning the entire year, it incorporates advising, academic achievement, and social responsibility. 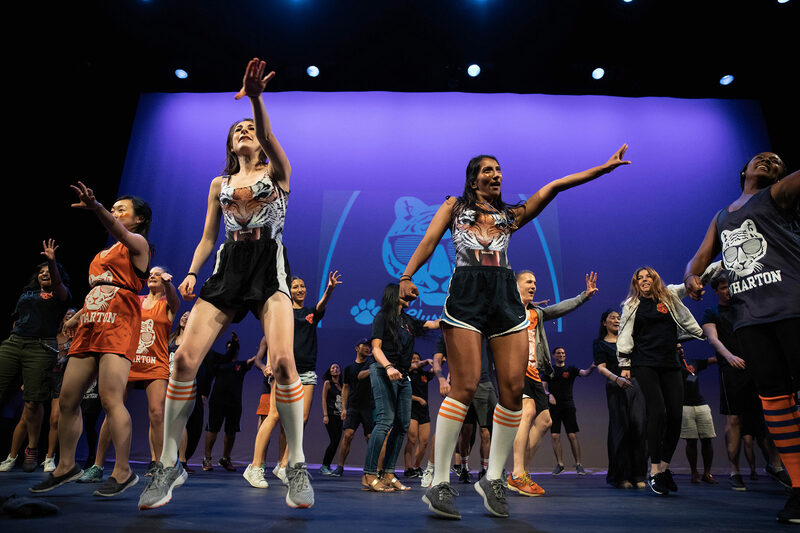 First-year Wharton MBAs convened in the Annenberg Center August 11 at 9 a.m., ready to compete in a Cluster dance-off. 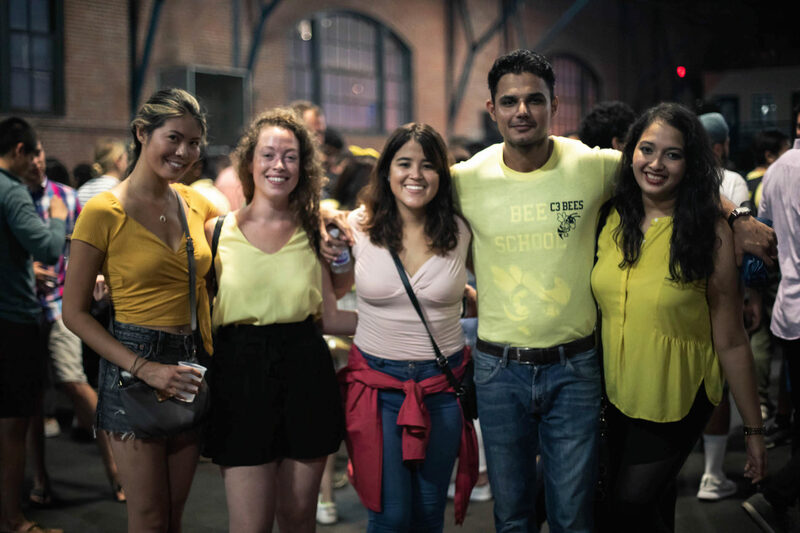 A week before, most of them had been strangers – young professionals from around the world newly relocated to Philadelphia. 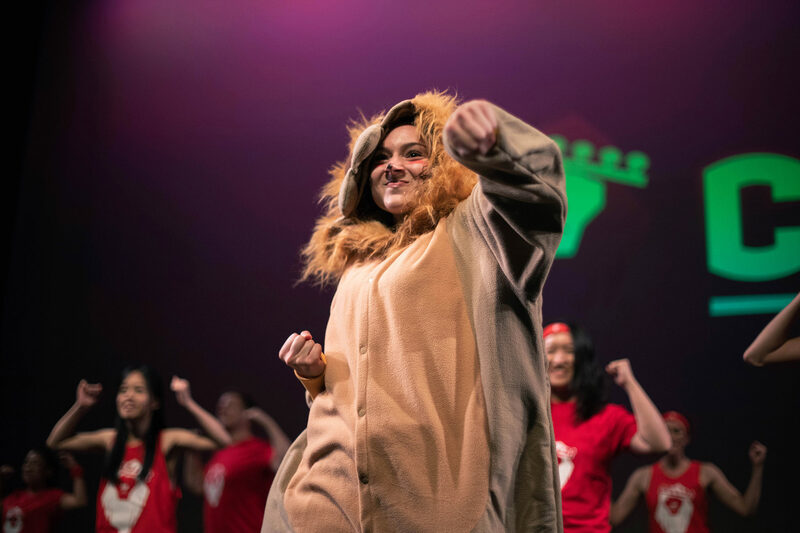 Now they were dance teams, suited up in bright T-shirts, tutus, face paint, and even lion, tiger, bee, and dragon onesies, busting moves to hits from Drake, Cardi B., and Carly Rae Jepsen. The packed house, a churning sea of orange, red, yellow, and green, went wild — especially Cluster 3 who took first place. The Cluster dance-off is just one event kicking off Pre-Term, which normally include Cluster Olympics, which were rained out this year. Cluster bonds continue to deepen throughout the two-year Wharton MBA journey and beyond. Clusters were launched in 2012 as part of the MBA curriculum redesign, uniting three cohorts into four clusters of about 210 students. The Clusters are diverse by design to cultivate a broader sense of belonging and facilitate more friendships and acquaintances. It’s worked – the Clusters have strong bonds, traditions, and mascots (hence the lions, tigers, bees, and dragons). But it’s not just social organization– Clusters are made up of the Cohorts and learning teams that help define the first-year academic experience. They’re guided by a cross-functional Advising Support Network, informally known as the students’ “board of directors,” a team of dedicated staff members from Academic Advising, MBA Career Management, the McNulty Leadership Program, and MBA Student Life. The goal of the entire cluster system is to help make a class of 850-plus feel more manageable, friendly, and close-knit. It’s also a way to change preconceived notions about what the Wharton experience will be. 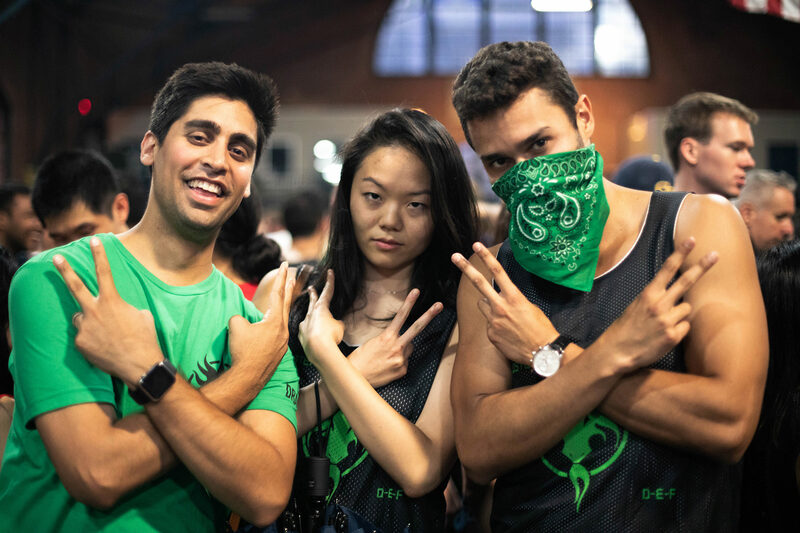 The Cluster experience begins during Pre-Term, continues with Cluster suppers and events, and culminates in the Cluster Cup, which spans the entire year and incorporates academic achievement and social responsibility. Each Cluster wins points for every student on the Director’s List (top 10 percent of the class) and every victory at Quizzo or football. 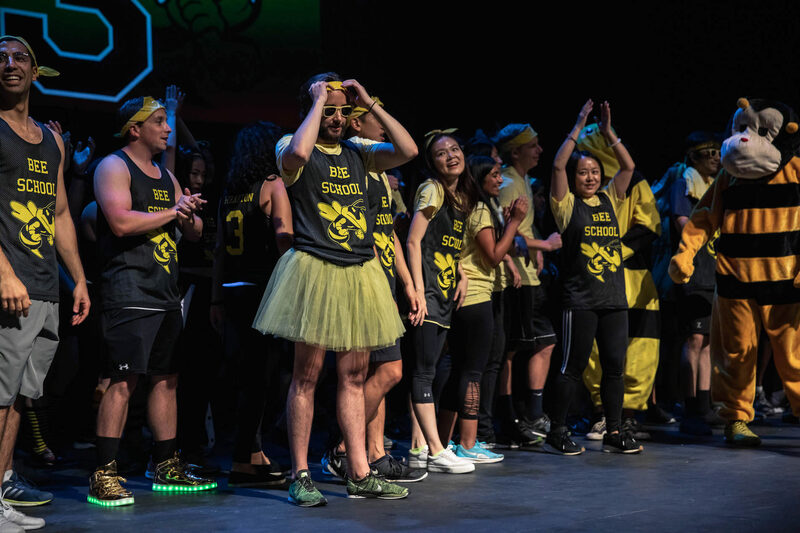 While the Cluster community brings so much excitement and personality to Pre-Term — the costumes, the cheers, the friendly competition in Cluster Olympics — it’s so much more than fun and games. Designed to kickstart the community-building process, the Clusters also give Wharton MBA students access to their own Advising Support Network (ASN). Each Cluster has a team of four dedicated advisors to help students create an individualized Wharton experience and make informed choices about academics, leadership, career management, and student life along the way.